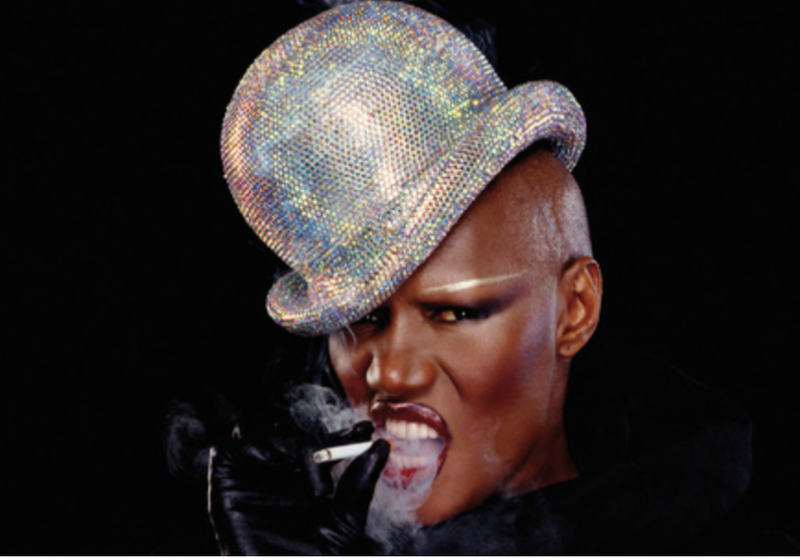 I am really happy to have just discovered that Iconic Grace Jones is being honored with a project backed by BBC Films. Grace is now considered the 15th best diva ever according to our poll. A former model who became a new wave sensation in the 1980s with hits such as “Pull Up to the Bumper,” “Slave to the Rhythm” and “Private Life,” she has long been seen as a musical and fashion influence on scores of female singers. Jones stopped recording with 1989’s Bulletproof Heart, returning in 2008 with Hurricane. She contributed the track “Original Beast” to Hunger Games: Mockingjay Part 1 soundtrack last year. In my opinion, this tribute hould have been done several years ago. Grace is a cult icon and part of our culture.